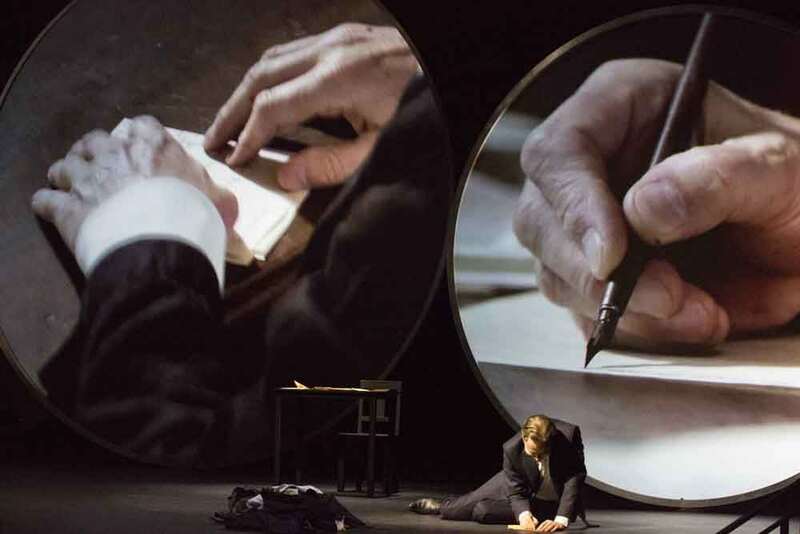 When poet Fernando Pessoa died in 1935 he left behind a trunk filled with unfinished fragments – a treasure trove of scribbled anecdotes and idle thoughts. 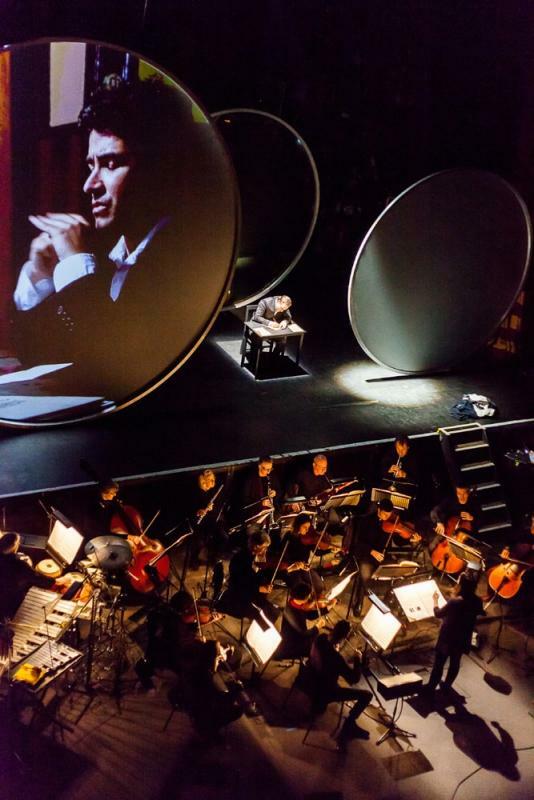 Among these were the pages that make up his posthumous masterpiece The Book of Disquiet – an autobiography of his alter ego Bernando Soares, composer Michel Van der Aa's inspiration. 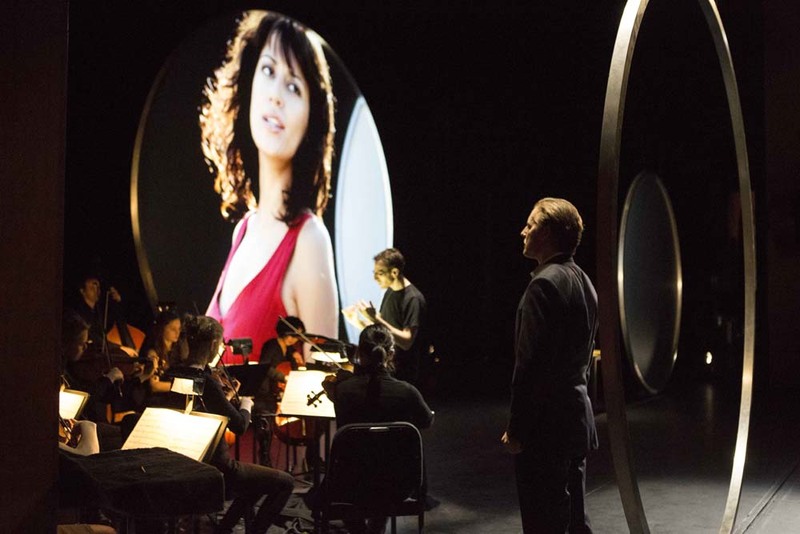 Michel Van der Aa’s score transforms Pessoa’s collection of dream vignettes and autobiographical anecdotes into a hypnotic work that mixes spoken word, music, electronics and video, probing the true nature of the ever-elusive self. 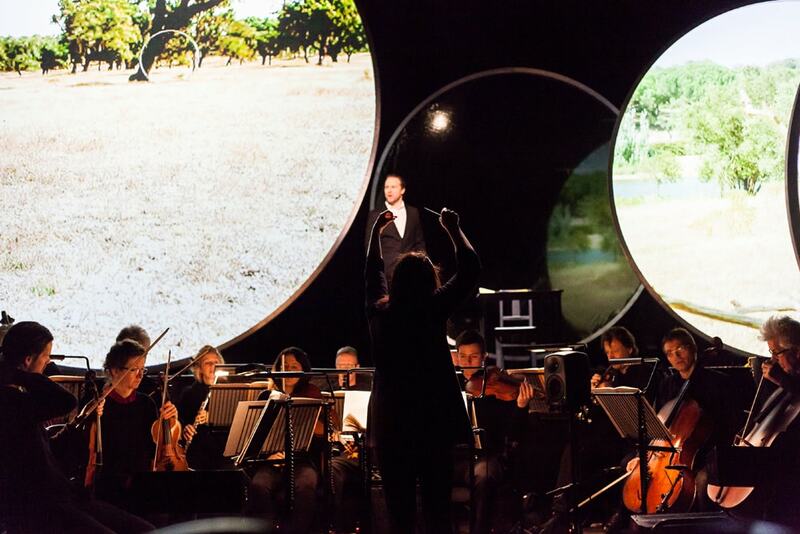 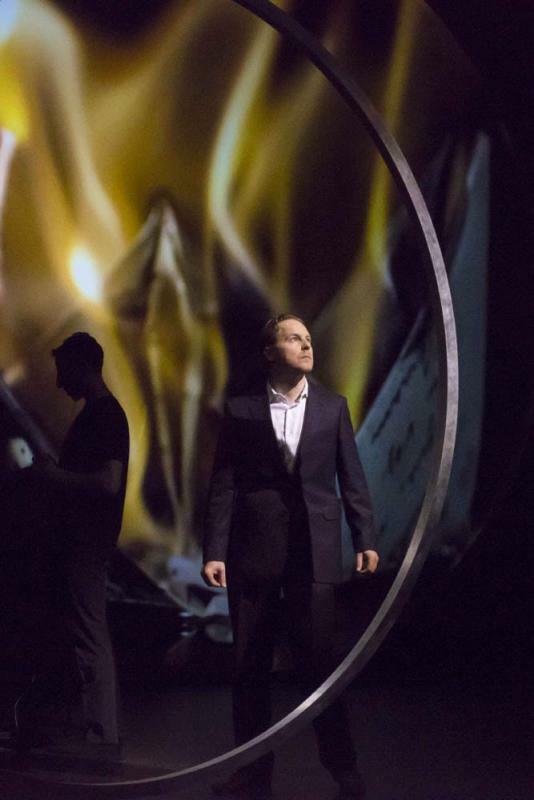 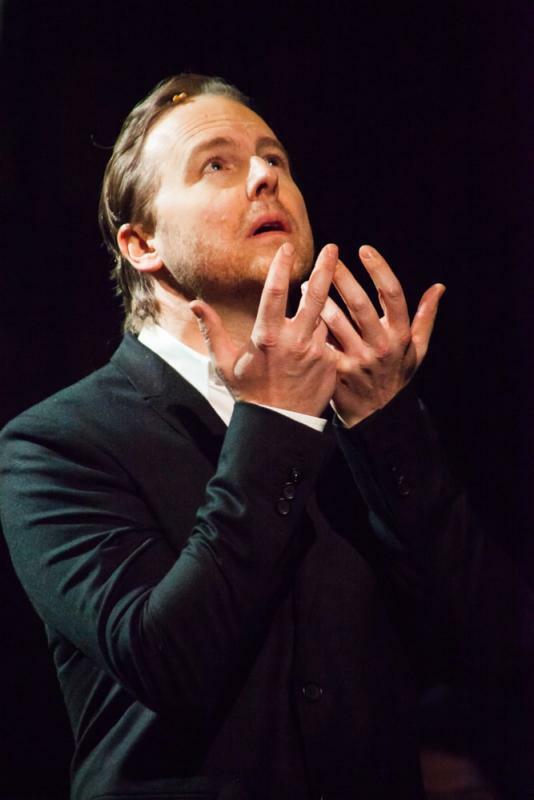 Renowned actor Samuel West joined the London Sinfonietta for its 2016 production of the work.